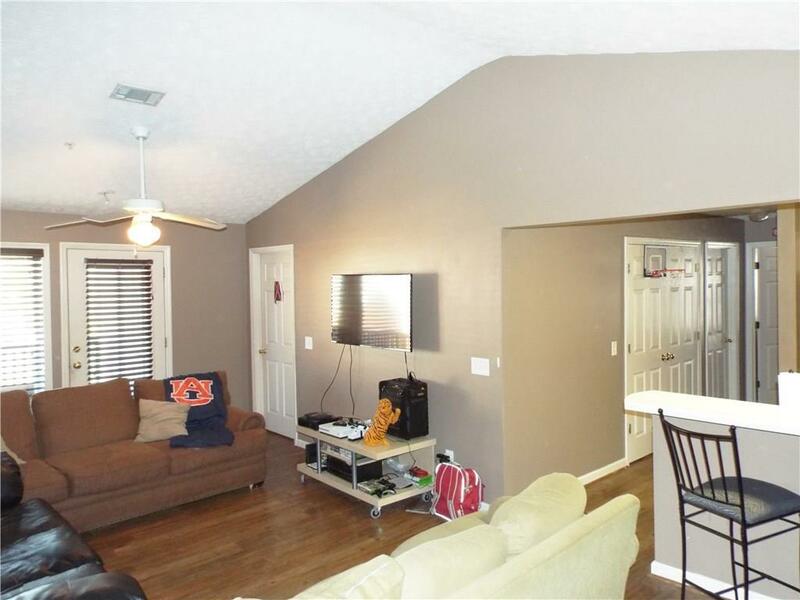 Top level unit with hardwood floors in main areas and vaulted ceiling. All bedrooms have their own bath. Washer/Dryer closet off kitchen with extra shelving and storage. New Dishwasher. Decorative backsplash to protect and allow for easy cleaning. Large storage closet off the balcony. 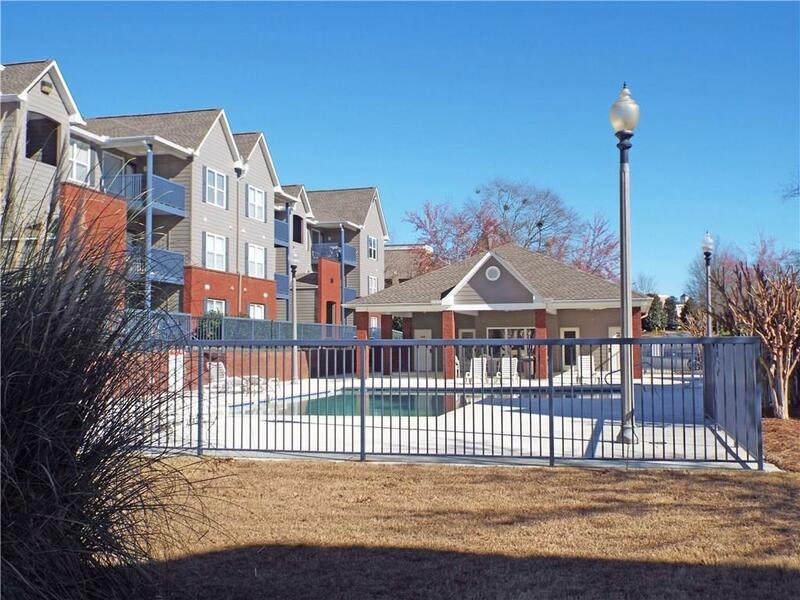 Tons of amenities include pool, volleyball, basketball court and workout/fitness facility. 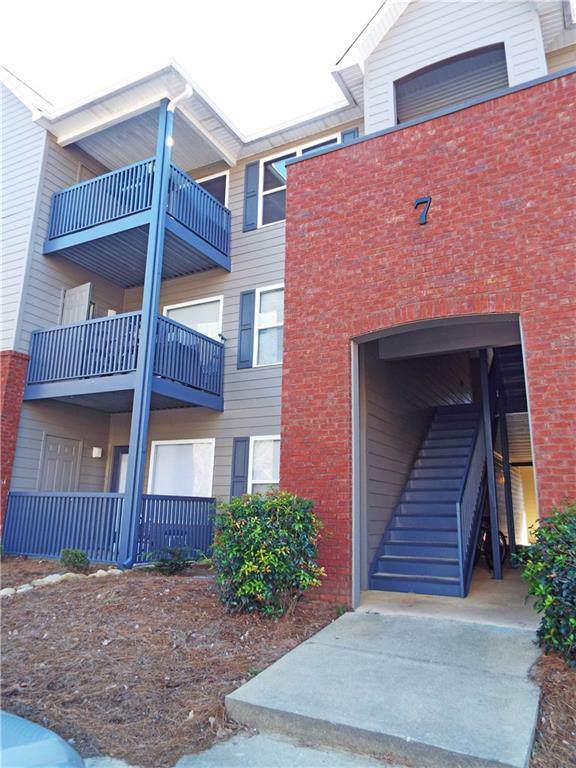 This unit is very close to Tiger Transit stop and guest parking. Exterior of entire complex recently painted and new roofs. Listing agent is Owner in the property. Close to AU campus. Great for students or Game Day unit. Across from new Jay & Susie Gogue Performing Arts Center opening August 2019. 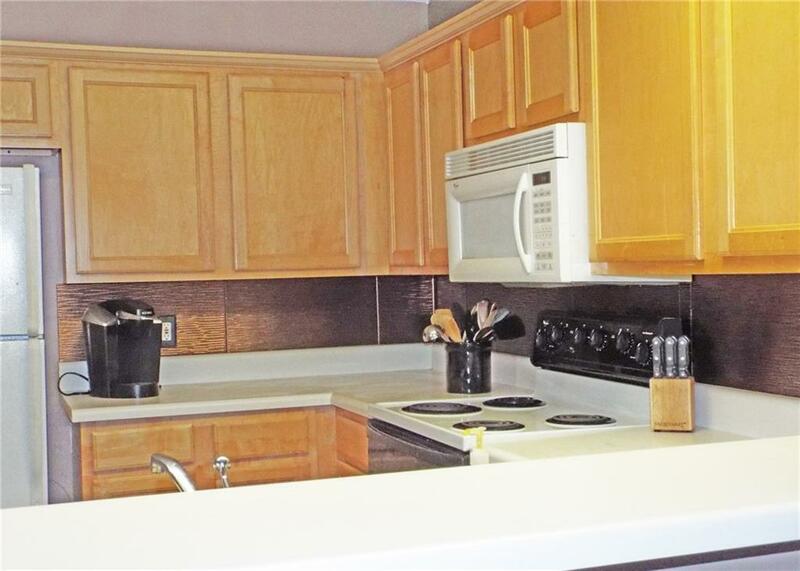 Listing provided courtesy of Stacey Sanders of Weichert, Realtors - Porter Properties.